Check out amazing area rug cleaning specials from Active Chem-Dry! Call us today at (949) 612-7464 or schedule your appointment online. Active Chem-Dry specializes in expert rug cleaning for your home or business. 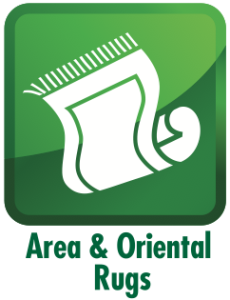 Technicians are able to clean both area rugs and Oriental rugs with drier, cleaner and healthier methods. Your Oriental rugs are an investment that require professional care and an attention to detail you can expect from Active Chem-Dry. Our technicians administer proven Chem-Dry cleaning techniques. The Chem-Dry process ensures your area rugs and fine textiles are not subjected to too much water or harsh chemicals. You can trust Active Chem-Dry. You will be happy you did. After all, we guarantee satisfaction to our customers. Routine vacuuming and sweeping is important for maintaining the rugs in your home. However, you will still want to schedule professional area rug cleaning once or twice a year. Active Chem-Dry area rug cleaning provides the best results in Orange County, CA. Our process requires no soap and very little water to deliver a healthier cleaning solution than carpet shampooers or store-bought machines. Our technicians treat your area rugs and Oriental rugs with gentle precision and focus that comes from certified training from Chem-Dry. Oriental rugs deserve expert care and that is what you receive when you hire Active Chem-Dry. Prior to beginning the cleaning process our technician will inspect the rug fibers and material. This ensures that the correct cleaning process is used for those materials. Basic rug cleaning from Active Chem-Dry mirrors the principles of our carpet cleaning service. We first spray The Natural® onto the rug to lift embedded dirt to the surface. The Natural is a carbonated cleaning solution that is green-certified. We want to earn your trust. Call us at (949) 612-7464 to schedule a rug cleaning appointment. We are confident our technicians will deliver amazing results. 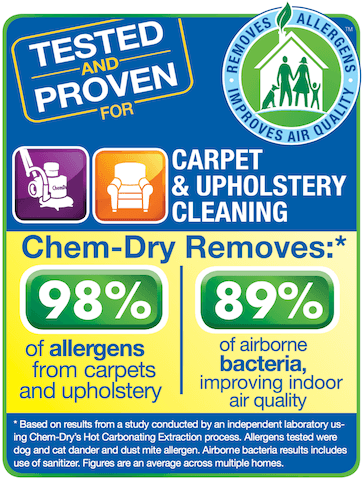 Your rug is in good hands with Active Chem-Dry! Rugs require the perfect combination of routine maintenance and deep cleaning in order to retain their original beauty and quality. If you schedule professional area rug cleaning and vacuum and sweep your rug you will extend its lifetime. Some rugs are dry clean only. If your rug is dry clean only do not attempt to clean it. Call Active Chem-Dry at (949) 612-7464 and we will clean your rug for you. Schedule an appointment online to have Active Chem-Dry clean your heirloom rugs.